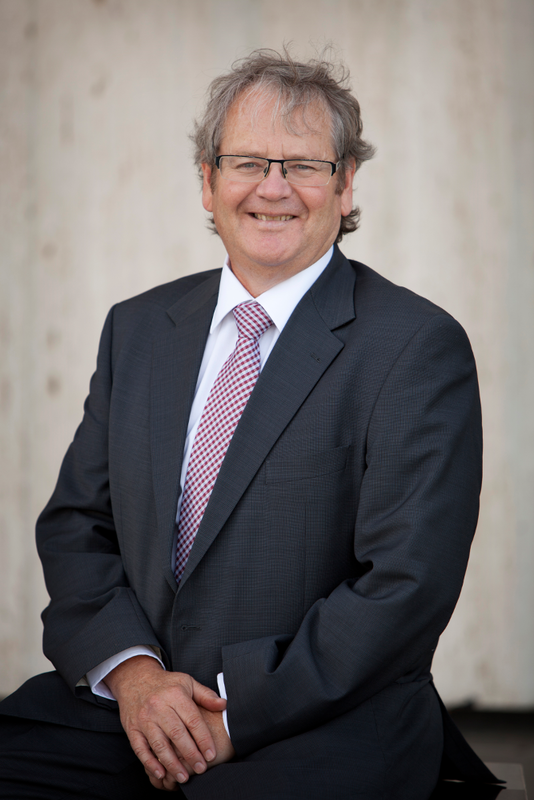 Trevor is a highly respected government affairs practitioner with more than 25 years direct experience in Canberra. Trevor has worked for global companies, Australian institutions, and all levels of government, including in federal ministerial offices. This gives him a unique perspective on how to interact with government, and importantly, how to achieve results. Prior to this, Trevor was Head of Government and Parliamentary Relations for the Australian Broadcasting Corporation (ABC), and Director of Communications and Government Relations for the Australian Automobile Association (AAA). He has worked in ministerial offices and held senior positions in Federal, State, and Local Government in Australia. Trevor has a thorough understanding of how Government works, and the protocols and conventions of federal government relations. Trevor has established productive relationships with both sides of politics including Ministers, Shadow Ministers, and their staff. These skills, attributes, and experience equip Trevor to assist your company effectively engage with the Australian Government. Paul specialises in working with a select group of clients seeking to engage and influence Governments at the political and agency level. Paul provides a range of services including: strategic advice; government affairs advice; public affairs and media; and advocacy. 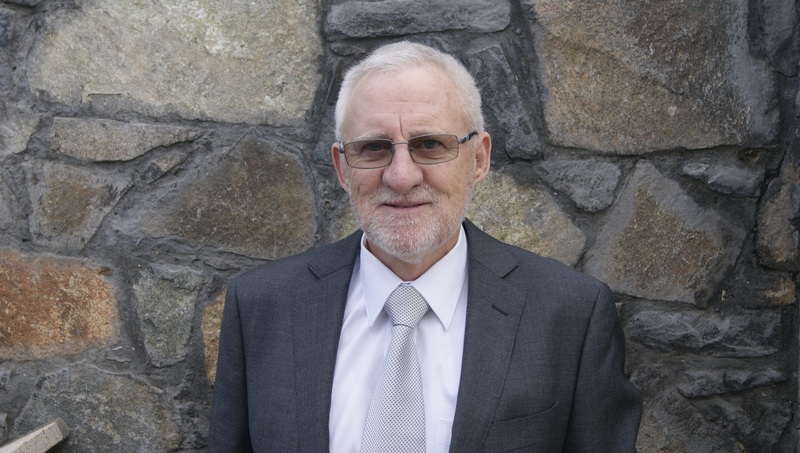 Paul has extensive representative experience across many business sectors including with international and national clients in the agricultural, resource development and engineering sectors. Paul has assisted clients to build strong business relationships with Federal and State governments, oppositions and minor parties.